Revise your skin with this synergistic blend of stabilised vitamin C. Recommended for men and women of all ages, Direct Delivery Vitamin C Serum revises wrinkles and fine lines, working towards a brighter skin tone and firmer texture. 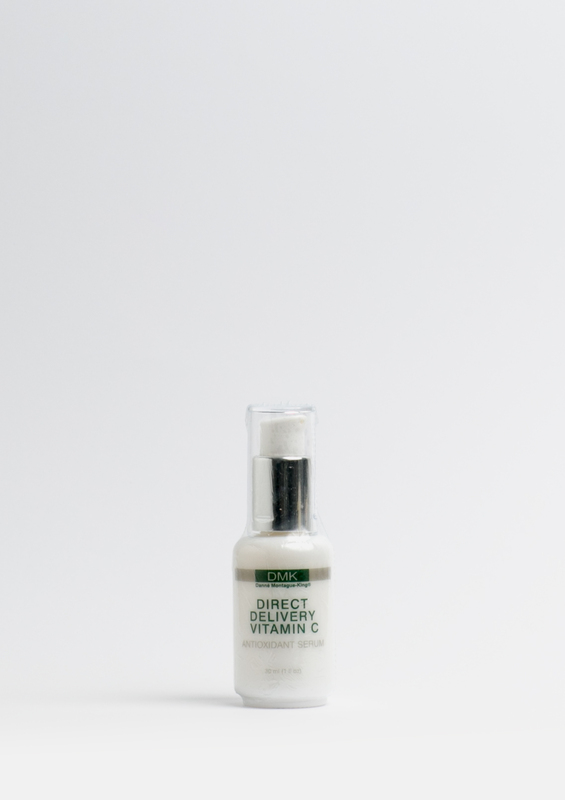 DMK Direct Delivery Vitamin C serum contains a specially designed high concentration of a pharmaceutical grade blend of vitamin C, three additional powerful antioxidants and vitamin B4, which is added for faster and superior revision. 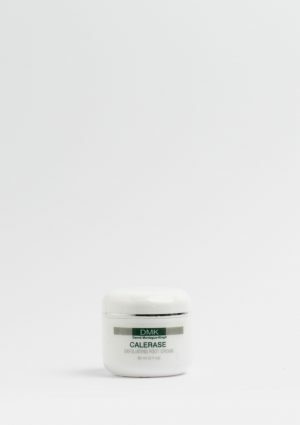 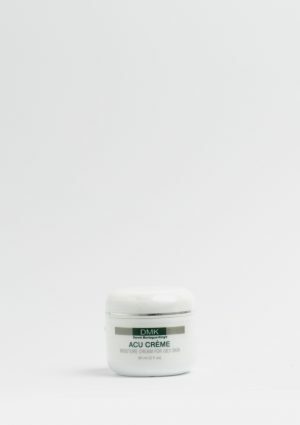 Recommended for most skin types, Direct Delivery Vitamin C is suitable for assisting in the revision of environmental ageing, sun damage, fine lines and scarring. 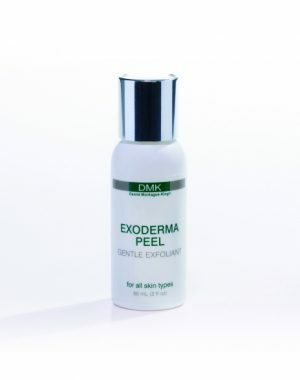 Can be used everywhere under all DMK products anytime!